When it comes to luggage, it has to be Porter. They have something for everything. I’ve been buying both Luggage Label by Yoshida and Porter bags (mainly Black Beauty and Brownie ) since '96, and have more than enough cases and bags to cover any tech I need to take with me. The limited camera collab bags they make are particularly special. 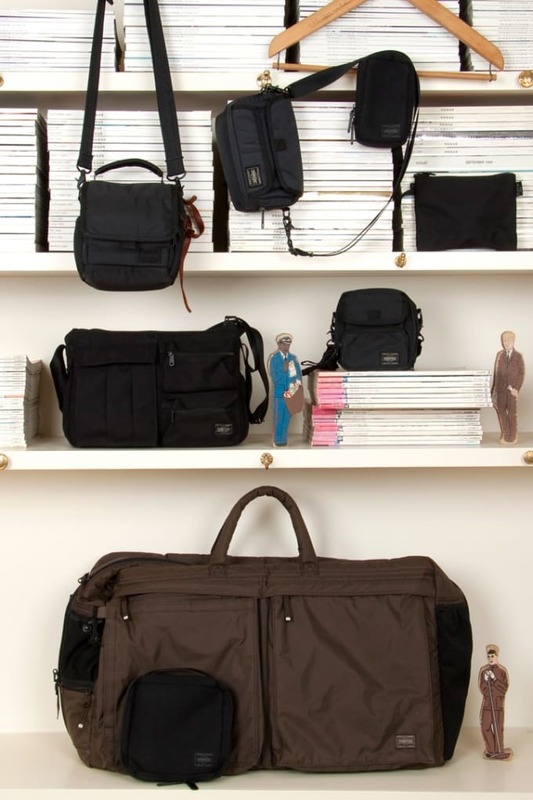 Check out Porter for more bags.